After more than a year of statistical report silence from Antigua & Barbuda’s CIU, the unit on Friday published data showing the first half of 2018 had seen the greatest volume of applications in the program’s history. 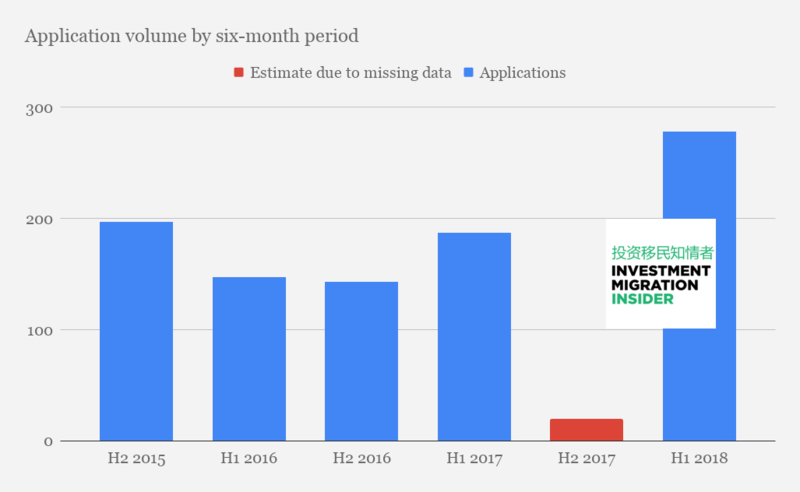 All told, the CIU received 278 applications between January 1st and June 30th this year, a figure 49% above the 187 applications received during H1 2017. The dramatic growth in interest is no doubt in great part attributable to the government’s decision to introduce a “Limited Time Offer” (extending it for another year last month) on contributions in October 2017, which cut the asking price for single applicants from US$200,000 to US$100,000. The decision came after months of program stagnation as competing Caribbean programs cut their rates, leaving Antigua in a price range of its own, far above the rest. 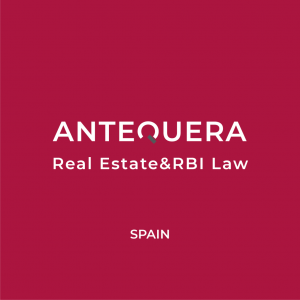 Evidencing the instrumentality of the contribution discount, 94% of applicants in H1 2018 – 261 of 278 – chose the donation route, while only seven and ten applicants opted for real estate and business investment, respectively. By comparison, during the first half of 2017, only 38% of applicants chose the NDF-contribution option. Overall, since 2014, 72% of applications came in under the contribution option. 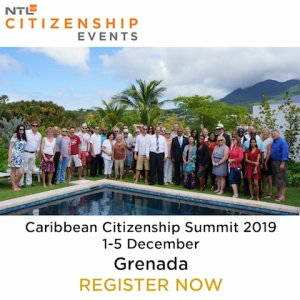 Antigua & Barbuda’s improving trend may also be related to its recent decision to accept payment in currencies other than the US dollar (see: Antigua & Barbuda Citizenship Program to Accept Payment in Cryptocurrencies, Euros) as well as its introduction of a University Option that included commissions of up to 20% for agents (see: Antigua CIP’s $150k University Option Has 20% Commission for Agents). 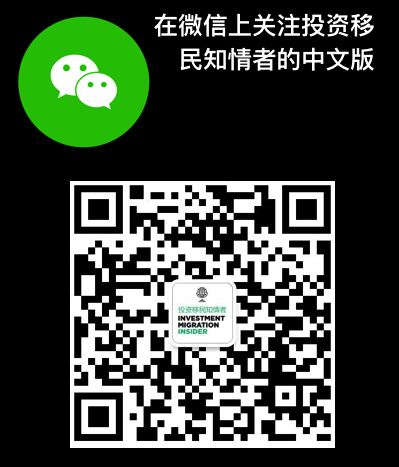 Total contributions during the period – not counting real estate or business investment – amounted US$ 18.7 million. 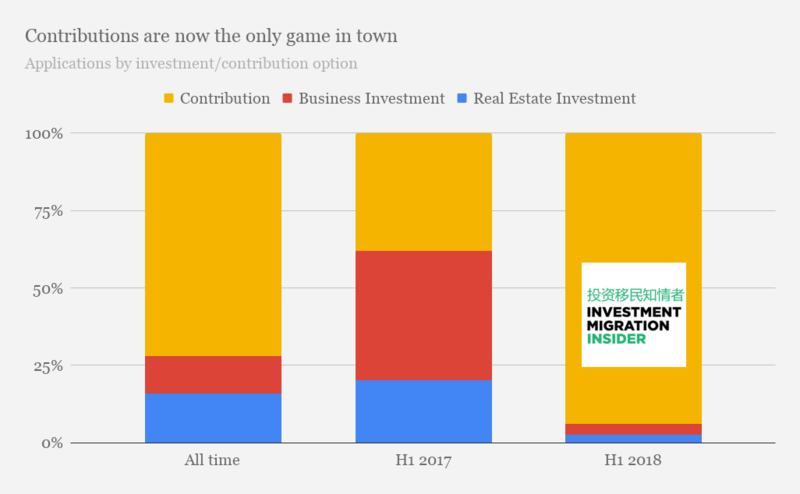 Chinese investors remain – by a long shot – the biggest group of applicants, accounting for 85 of the 278 applicants, or about 31%. 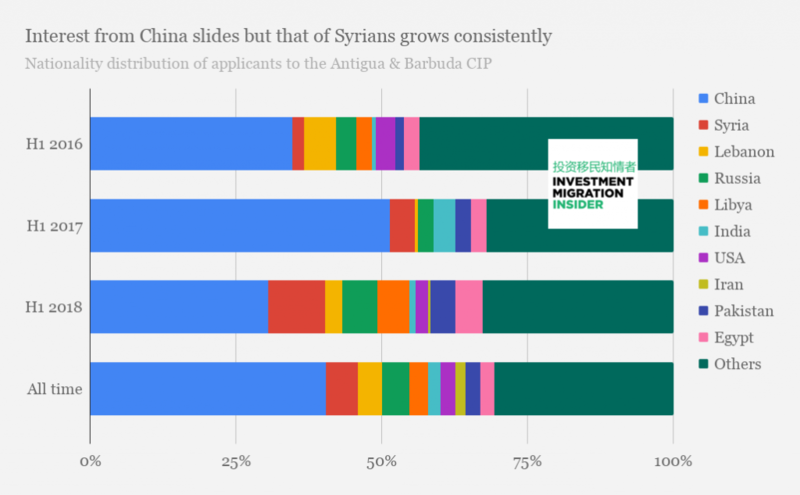 While overall, since the program’s inception, 40.4% of applications have come from Chinese nationals, their dominance of the program has fallen drastically since the same period last year when they made up 51% of all applicants. 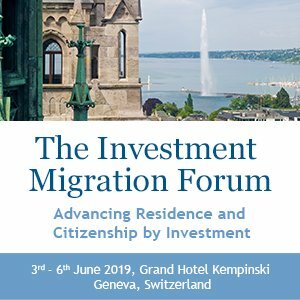 In H1 2018, Syrians came in at a very distant second, making up some one in ten applicants, followed by Russians at 6.12% and Libyans at 5.4% of the total. 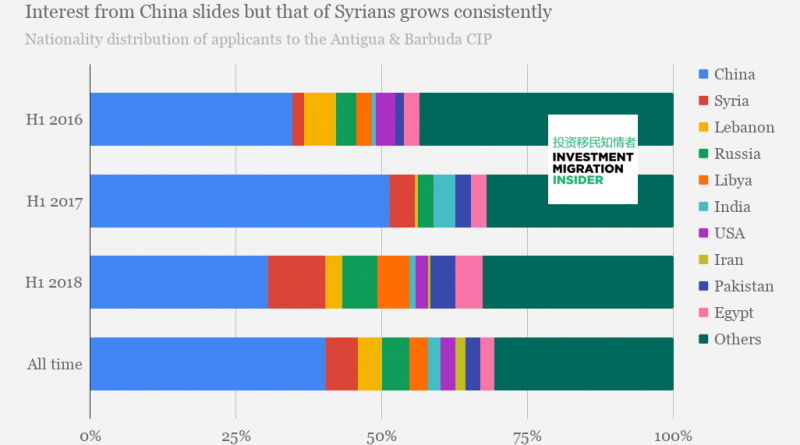 Since opening in 2014, the Antigua & Barbuda Citizenship by Investment Unit (CIU) has consistently published six-month reports for its CIP, with the notable exception of H2 2017. During that six-month period, applications to the program virtually dried up due to price cuts among competing programs in the region and did not pick up again until the very end of 2017 as Antigua & Barbuda introduced price cuts of their own. Unfortunately for publications like this one, which attempts to present as complete a statistical overview of the industry as possible, the Antigua & Barbuda CIU now appears to be skipping the report for H2 2017 altogether, perhaps because there was very little to report, leaving their demi-annus horribilis behind without looking back.